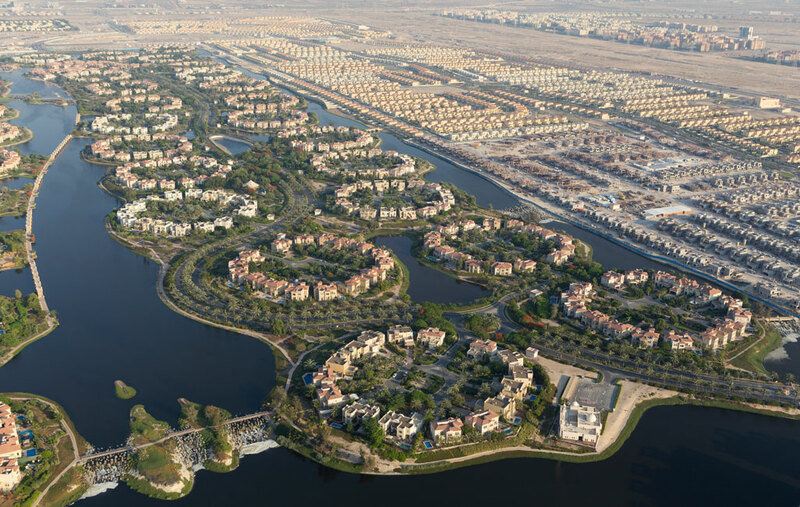 Jumeirah Islands is a unique development of 3.5km², which, according to master developer Nakheel, represents the largest residential community of inland and manmade islands in the world. 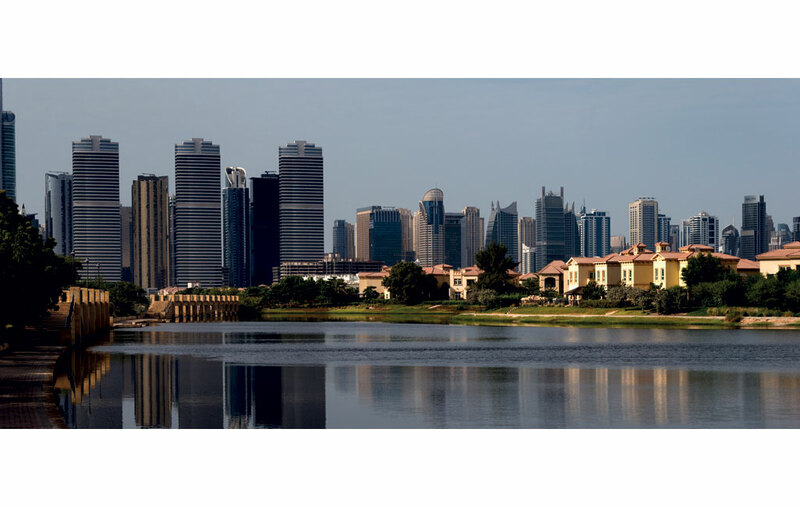 It is now one of the most established and prestigious villa living environments in Dubai. 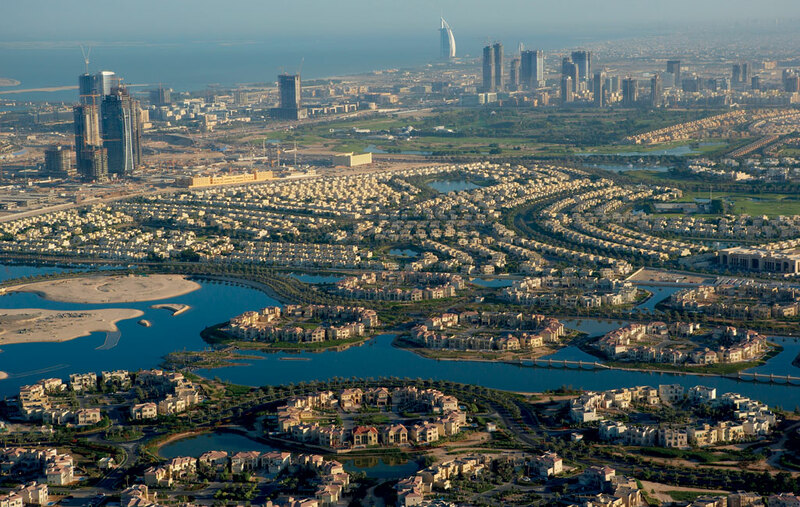 In January 2002, Diar Consult was commissioned by Nakheel to provide detailed master planning and design and delivery of luxury detached and semidetached villas for the 736 plots in the unconventional concept master plan by Callison USA. Their appointment encompassed architectural, structural and MEP design plus post-contract administration of the construction packages. Construction was programmed for phased completion, and involved three main contractors and 52 subcontractors, all managed by Diar Consult. The master plan arranges villa plots in 46 octagonal clusters of 16 villas each. The clusters are nestled in a lush, undulating landscape surrounded by a complex network of lagoons, lakes and canals. 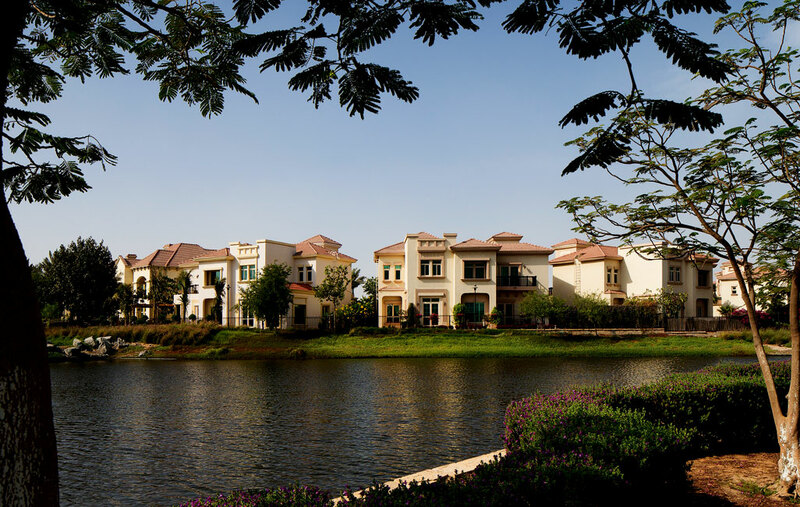 Each cluster consists of 10 Canal Cove Villas, four Garden Homes and two Courtyard Villas, ranging in size from four-bedroom (475m²) to five-bedroom (580m²) properties. With the design of the buildings, Diar Consult imparted one of four stylistic themes on each cluster: Arabian, Mediterranean, Oasis or European. 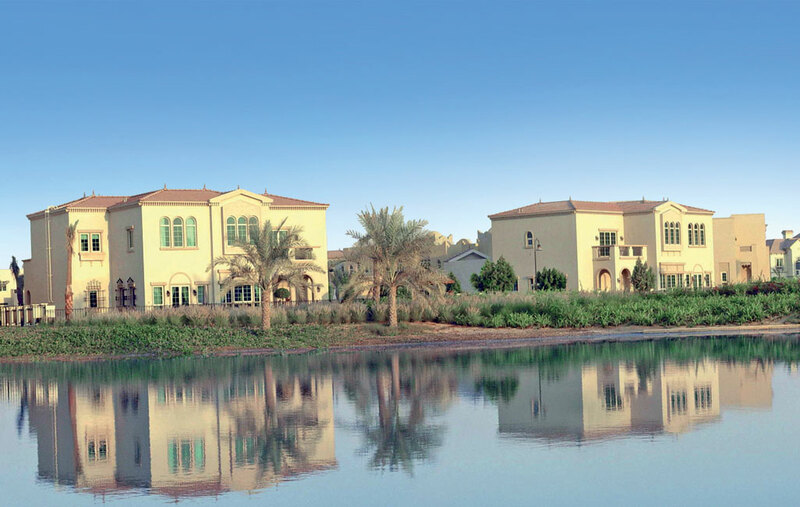 The verdant landscaped topography and serene water bodies of Jumeirah Islands create a unique, almost countryside environment; immersed in the urban centre of Dubai, they provide relief from the high-density, high-rise cityscape.